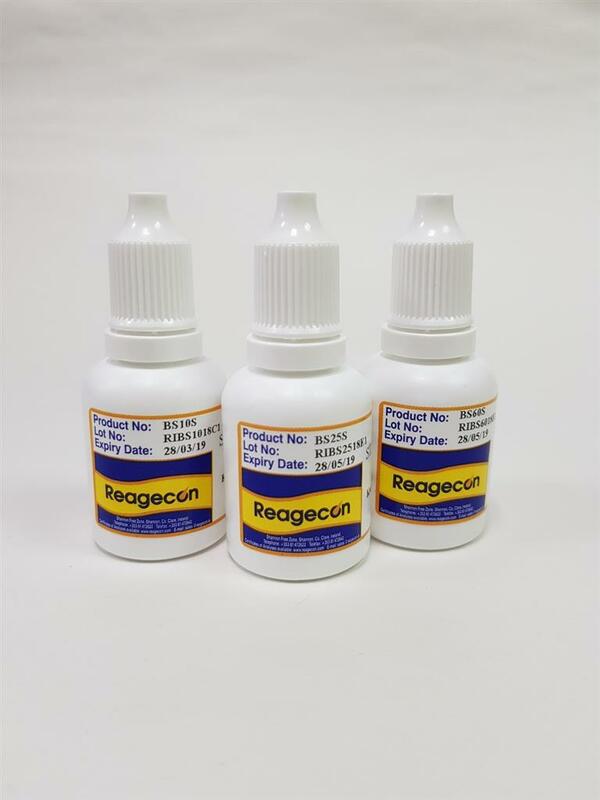 Reagecon's Brix Standard (Stabilised) 60% at 20°C is a high quality product, with an extended shelf life to be used either as a calibrant or analytical control material for use in Refractive Index based methods for Brix determination. This product can be used on any make or model of refractometer. The product is certified using a state of the art refractometer, manufactured gravimetrically and is traceable. Reagecon holds ISO 17025 accreditation (INAB Ref: 264T) for the test method used to certify this product (TPR1A 01).